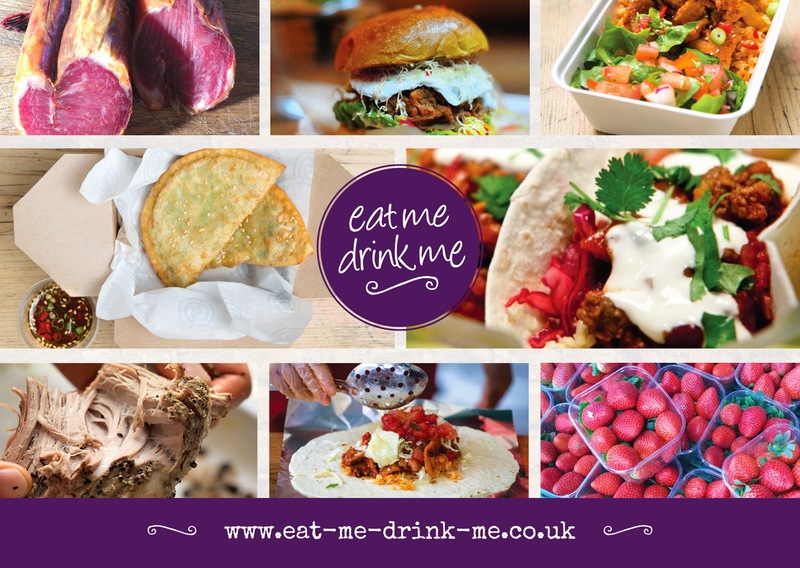 Eat Me Drink Me, the creators of Ealing's first Friday Street Food offering (more about that HERE!) are doing it again by bringing the hungry people of Ealing 'Eat Me Drink Me Sunday'. Starting TODAY, you can pootle out of bed, pull on your Sunday best (mine tend to consist of leggings, trainers and a big hoodie rather than a smart dress and hat) and make your way to Ealing Town Hall where you will find the first ever Eat Me Drink Me Sunday. Personally I am planning to go with an empty stomach because there will be a lot of things you want to eat! Currently I have my eye on Mamas Jerk Station (take that Turtle Bay! ), Margo & Ritas with their Mexican offering, finished off with churros from Churros Garcia. 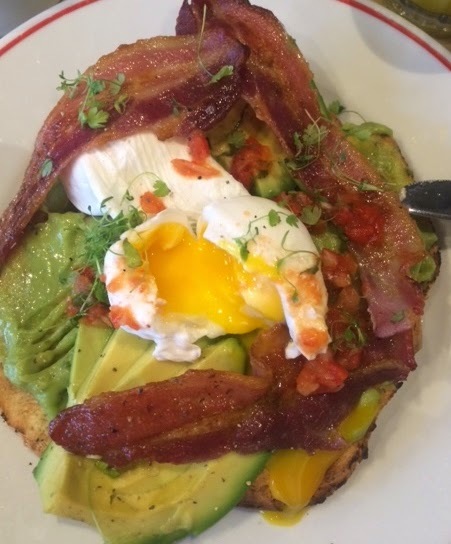 Once suitably stuffed I am then planning on checking out some of my local favourites including Hook & Cleaver to get some meat for the week ahead and visit Mags Petite Fleur to buy some beautiful blooms. Does that sound like a perfect Sunday or what? Let me know how you get on and tag me in any pics you take @RevealingEaling. It all kicks off at 10am outside the town hall and will then be every 3rd Sunday in the month from April onwards.